Convenience stores. 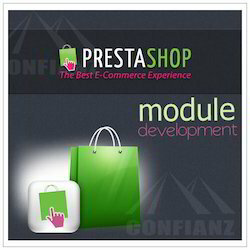 That’s how clients describe our online webshops. Intuitive, user-friendly platforms that make ordering merchandise fast and easy; Zeno customer-facing procurement platforms are secure and a delight to look at. Technokraft Training & Solution Pvt. Ltd.
- • Basic of Div Designing. Through our Business Management Consultancy services STL emphasis comprehensive services to move your organization closer to your Goals & Objectives. Our BMC service capabilities can manage every aspect of your program, enabling you to focus on the core competencies of your business.